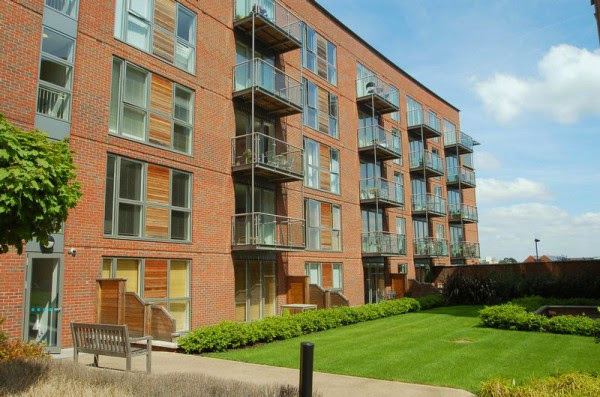 This fab apartment in The Heart development has just come on with James Neave for £279,950. Offering luxury town centre living these apartments easily rent for £1,050 per calender month so don’t miss out! Be the first to comment on "The Heart- Town Centre Luxury!"